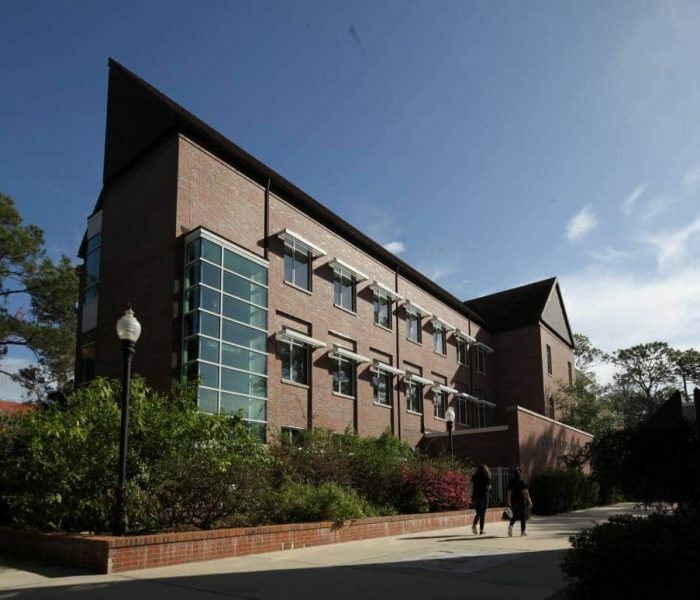 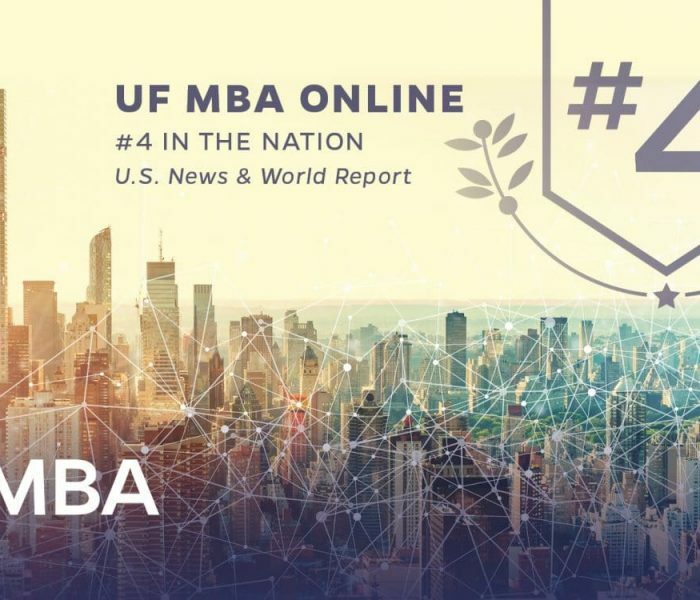 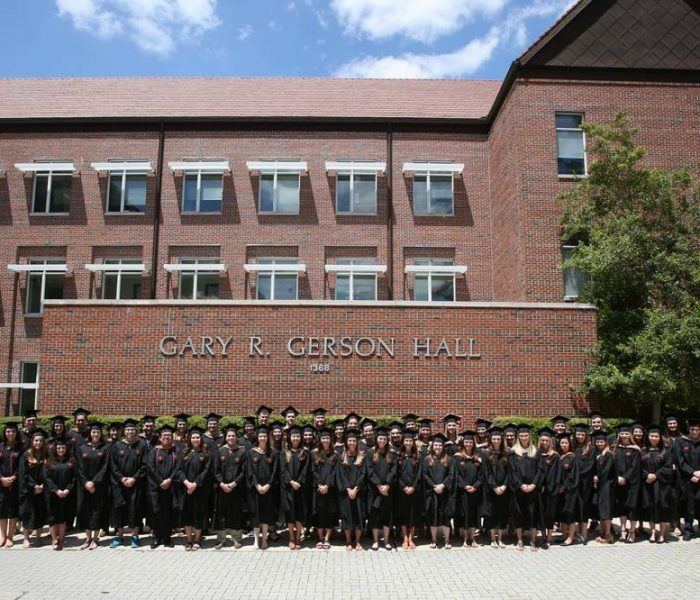 GAINESVILLE, Fla. – UF MBA made the fourth largest jump on the Financial Times’ latest rankings of MBA programs, ascending to the No. 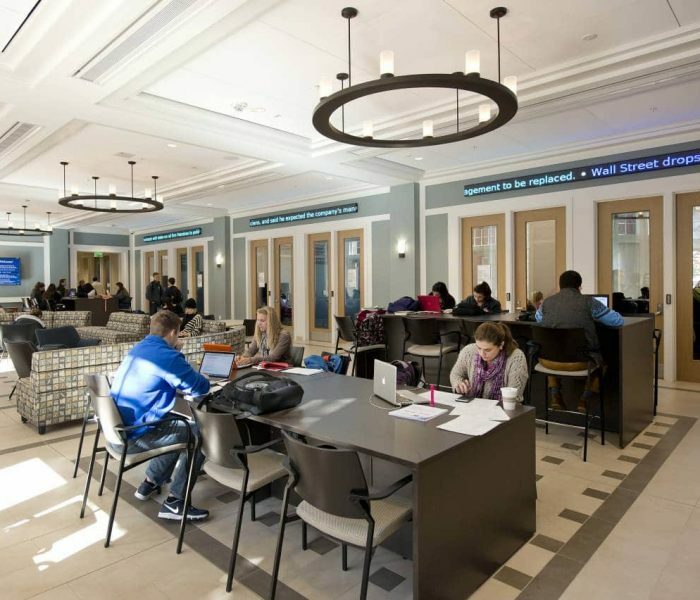 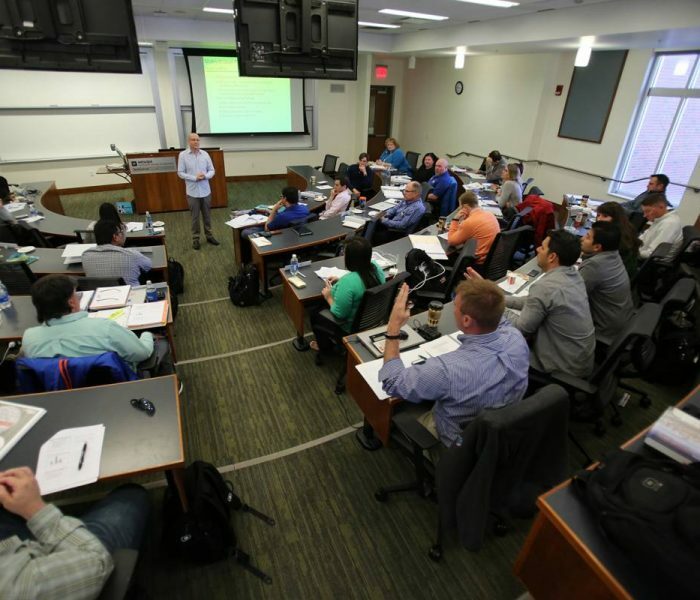 39 spot among global MBA programs. 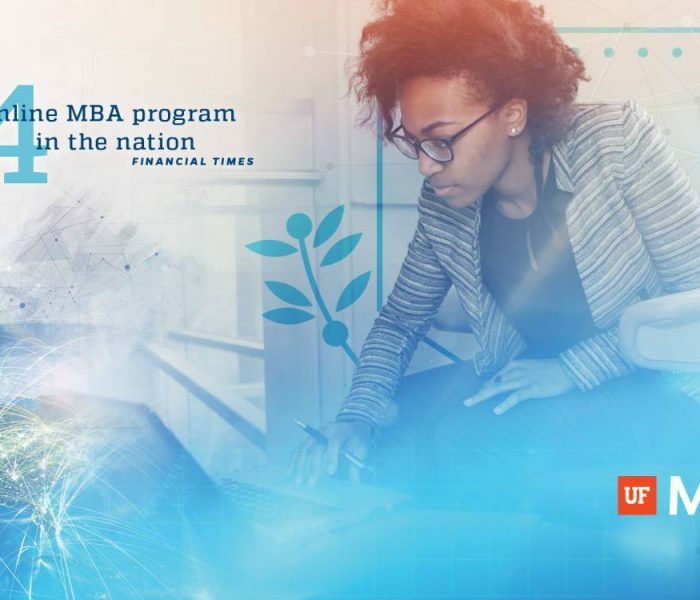 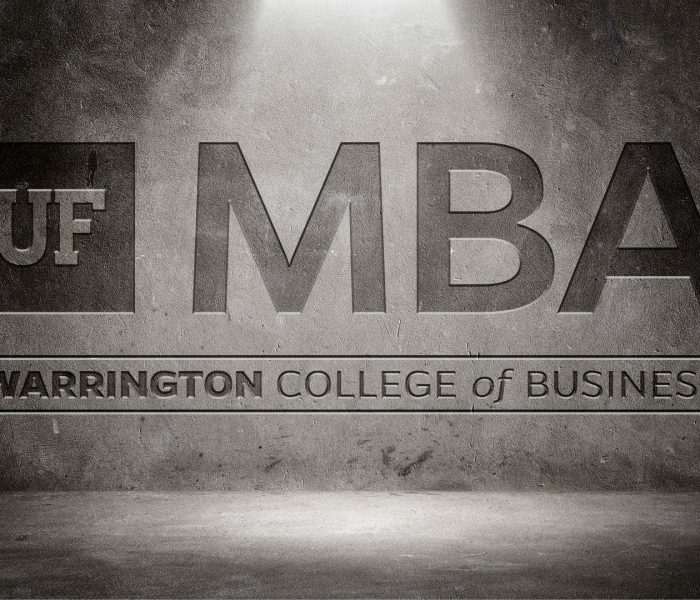 UF MBA’s rank was also boosted to the No. 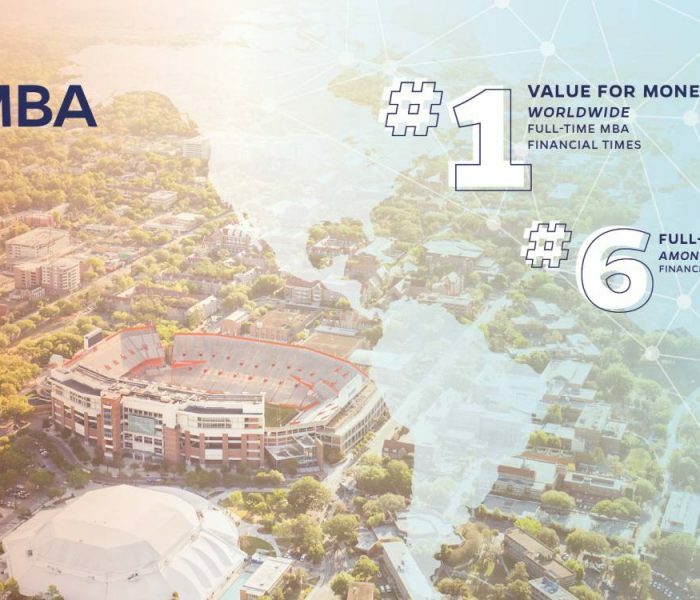 20 spot among U.S. schools and the No. 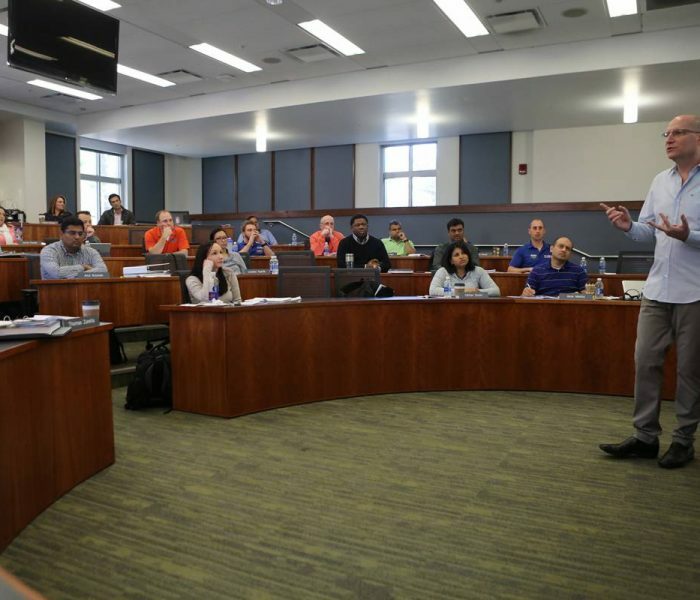 6 program among publics.